Established in 2009 as a club of academics who share the interest in the Balkans as a linguistically and culturaly unique region, Balkanika progressed from private tutoring in a small office to a licensed institution for further language education in the center of Moscow. In our early days, we taught only Greek and Serbian. Every year in Balkanika new (mainly Balkan) language cources are being set up, lectures are being delivered on the history, culture and folklore of the Balkan countries and their neighbours. Currently, 10 languages are taught in Balkanika. Only the best professionals work in Balkanika. Most of them are graduates of the Moscow State University, Moscow State Linguistic University and Moscow State Institute of International Relations. They have years of experience, and they really love their job. A good teacher not only knows himself, but also knows how to clearly hand his or her knowledge over, helps to overcome difficulties and language barriers, persistently develops his or her vocational competence and perfectly commands the teaching methodology. Balkanika is a team of good teachers. Graduate of the Moscow State University (Byzantine and modern Greek philology). Teacher of modern Greek and Serbian . Founder and CIO of Balkanika. Graduate of the Moscow State University (Faculty of Philology, The Division of Slavic Philology). Teacher of Serbian. For four years she worked as a translator in Belgrade. Graduate of the Moscow State University (Faculty of Philology). Candidate of Philological Sciences. Works in the Department of Slavic Linguistics of the Institute of Slavic Studies of the Russian Academy of Sciences. Specialist in dialectology and grammar of Polish and Ukrainian languages. Teacher of Polish. Graduate of the Moscow State University (Faculty of Philology, The Division of Slavic Philology). Candidate of Philological Sciences, specialist in history of Bulgarian language. Teacher of Bulgarian, Old Church Slavonic and Russian. Works in the Faculty of Philology of the Moscow State University. Graduate of Maurice Thorez Moscow State Pedagogical Institute of Foreign Languages, Senior Lecturer, in the Faculty of Foreign Languages and Area Studies of the Moscow State University. Graduate of the Moscow State University (Faculty of Philology), teacher of Greek language. 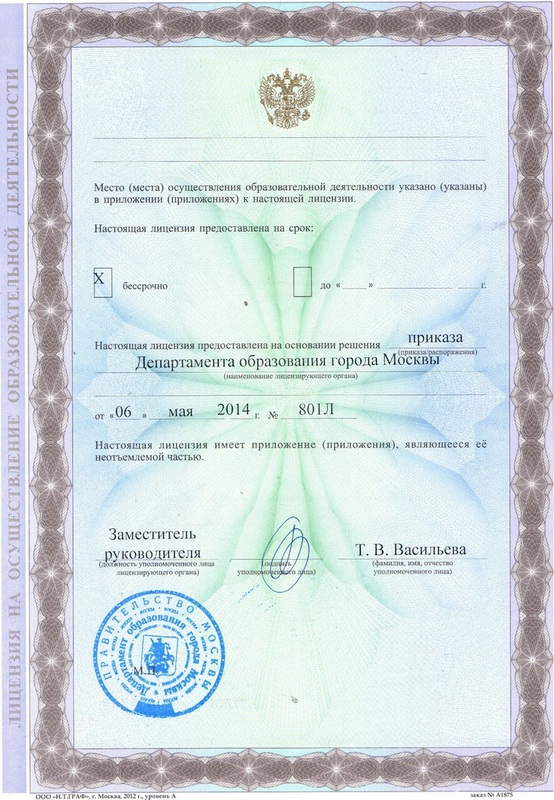 Graduate of the Moscow State University (Faculty of History), candidate of historical sciences . Lecturer in the Department of Church History of the Faculty of History of the Moscow State University. Graduate of St. Kliment Ohridski University of Sofia св. (Bulgarian Philology). Informant and teacher of Bulgarian language. Graduate of Moscow State Institute of International Relations (School od International Relations, Department of Central and South-East European Languages, Group of Croatian language). Trained in Croatia and worked in Macedonia. Teacher ofCroatian. Graduate of the Moscow State University (Faculty of Foreign Languages and Area Studies). Candidate of Philological Sciences. Researcher in The Institute of Slavic Studies of the Russian Academy of Sciences. Teacher of Albanian and Bulgarian. Works at the Department of Slavic Languages of the Philological Faculty of the State Academy of Slavic culture, and at the Department of European Languages of Higher Courses of Foreign Languages of the Ministry of Foreign Affairs of Russia. Candidate of Philology, teacher of Italian. 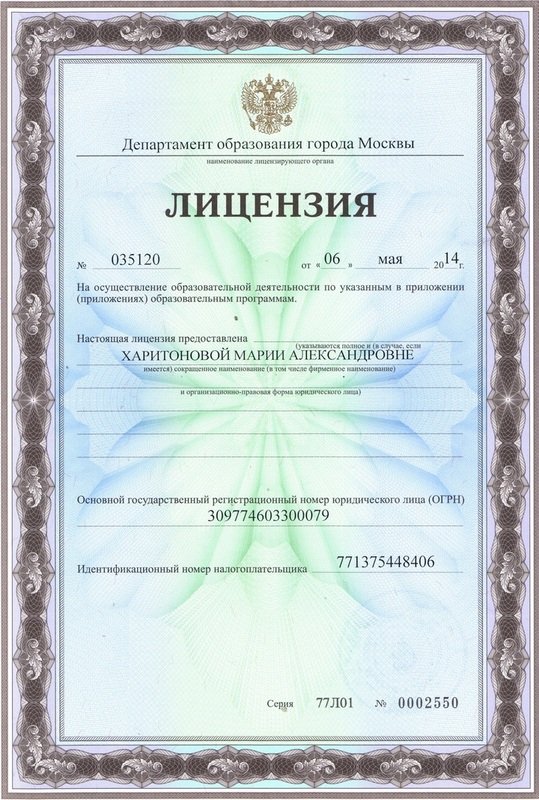 Graduate of the Faculty of French language of the Moscow State Linguistic University. Teacher of English and French. Graduate of the Moscow State University (Byzantine and modern Greek philology). Teacher of Modern Greek. Graduate of the Faculty of Philology of the Moscow State University. Teacher of Albanian and Macedonian. Worked as a speaker and interpreter in Albanian editorial office of Voice of Russia, as a cultural attaché at the Russian Embassy in Macedonia, as a teacher of Albanian and Macedonian at Higher Courses of Foreign Languages of the Ministry of Foreign Affairs of Russia. Graduate of the Moscow State University (Byzantine and modern Greek philology). Teacher of Greek. Graduate of the Moscow State University (Byzantine and modern Greek philology). Candidate of Philology, specialist in modern Greek folklore. Teacher of modern Greek and Italian. Works at the Department of Italian Language of the Faculty of Foreign Languages and Area Studies of the Moscow State University. Graduate of the Faculty of Philology of the Moscow State University, candidate of Philology, teacher at the Faculty of Philology of Saint Tikhon's Orthodox University of Humanities (Bulgarian language). Graduate of the Moscow State University (Faculty of Philology, The Division of Slavic Philology). Teacher of Serbian and Croatian at the Faculty of Foreign Languages and Area Studies of the Moscow State University. Graduate of the Moscow State University (Faculty of Philology, Department of Classical Philology). Teacher of ancient Greek and Latin. Candidate of Philological Sciences. Works at the Institute of Slavic and Balkan Studies of the Russian Academy of Sciences. Teacher of Greek and English.